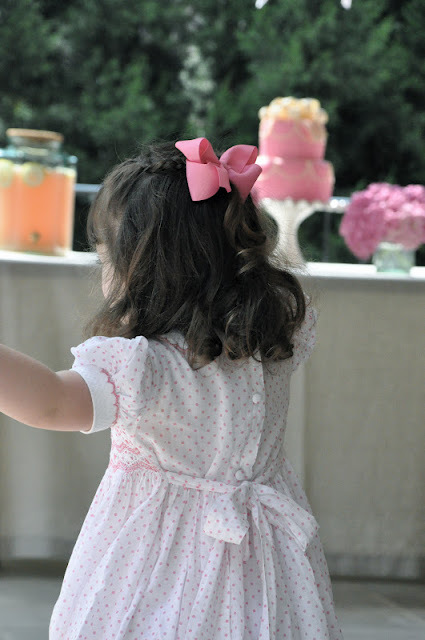 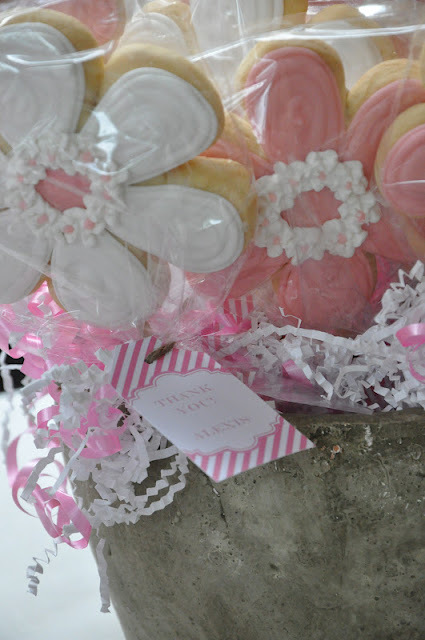 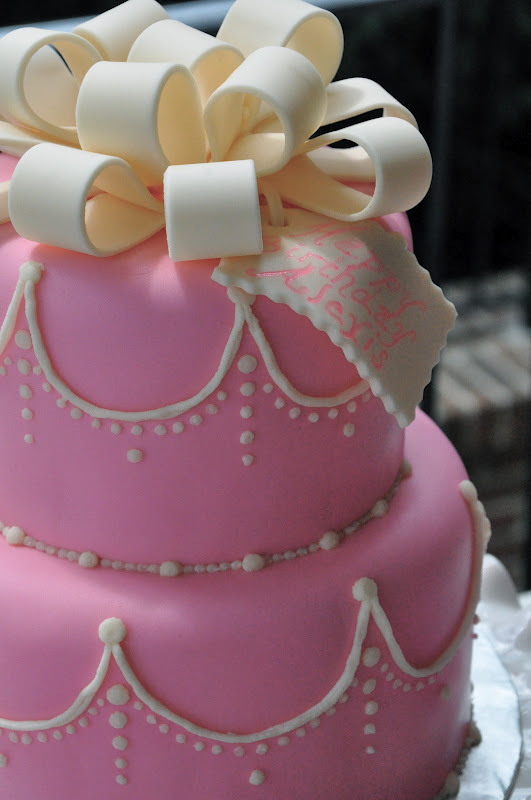 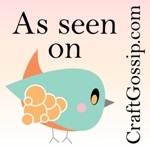 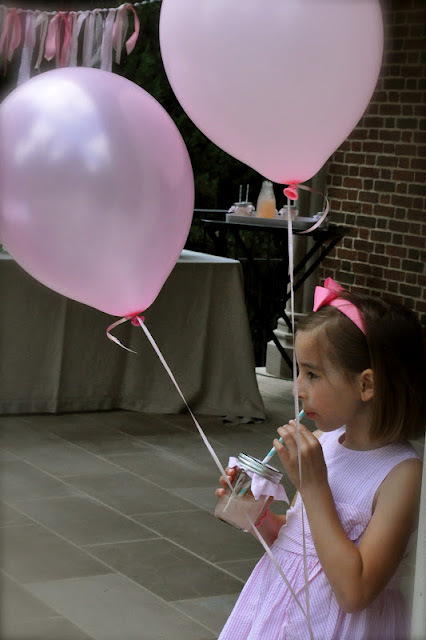 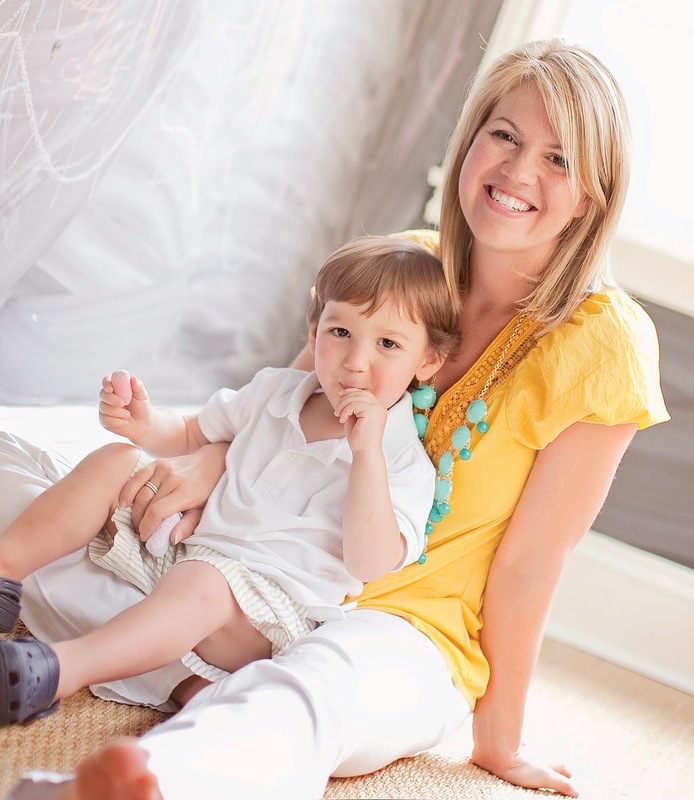 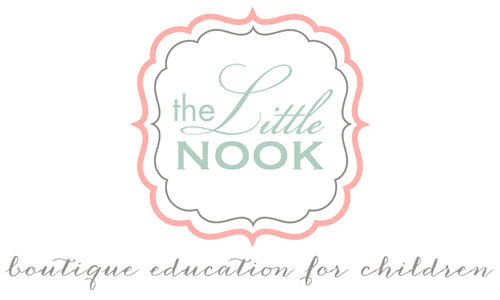 The Little Nook: Pretty in Pink! 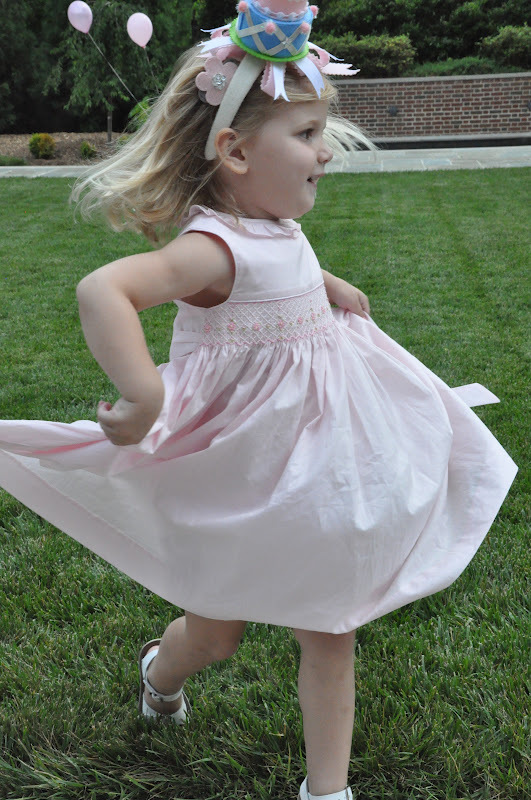 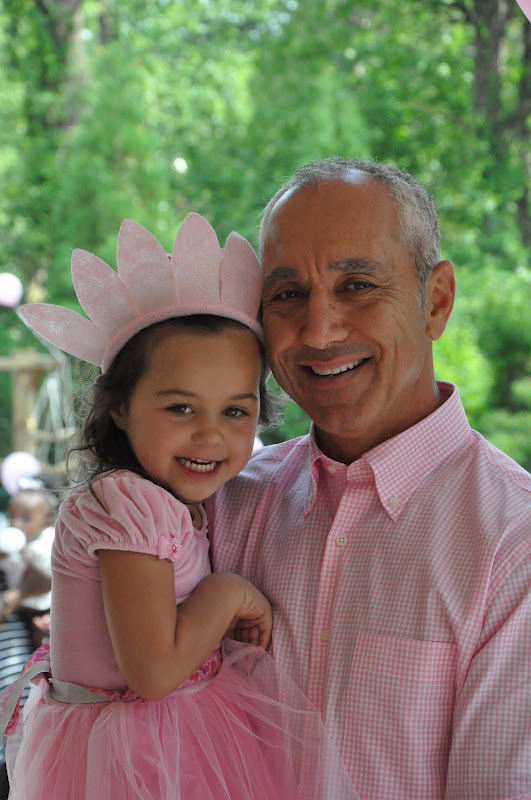 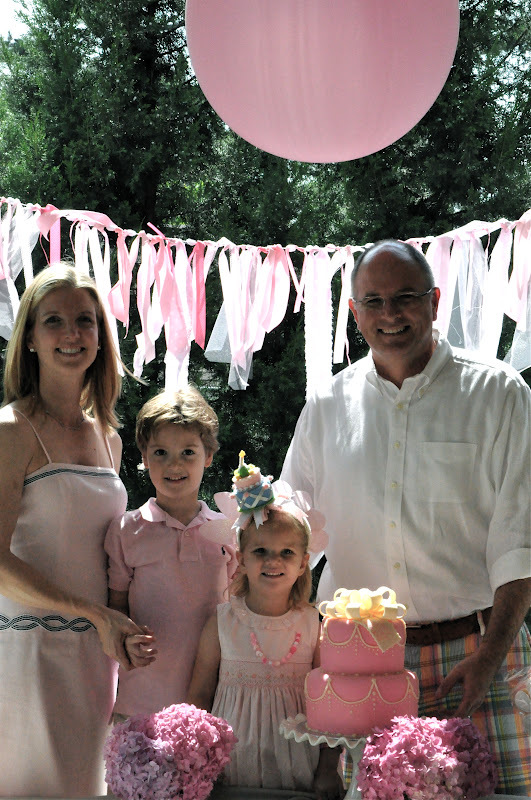 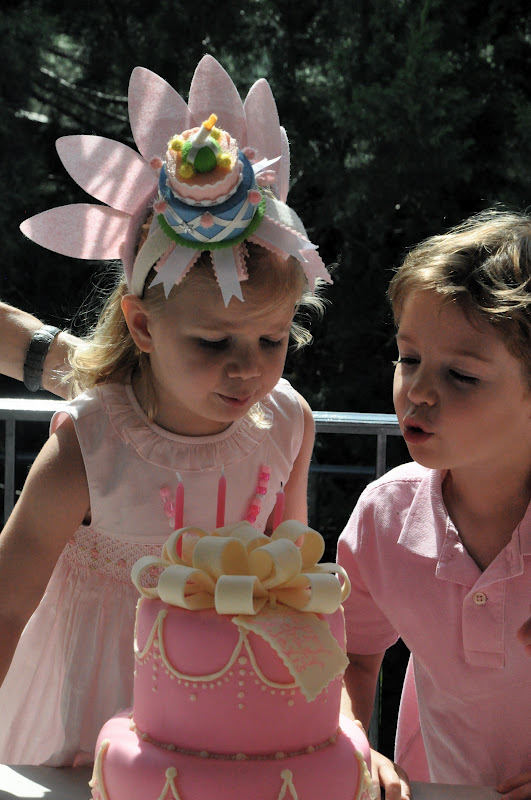 We were all pretty in pink at Miss A's 3rd birthday and we had just the twirl to prove it. 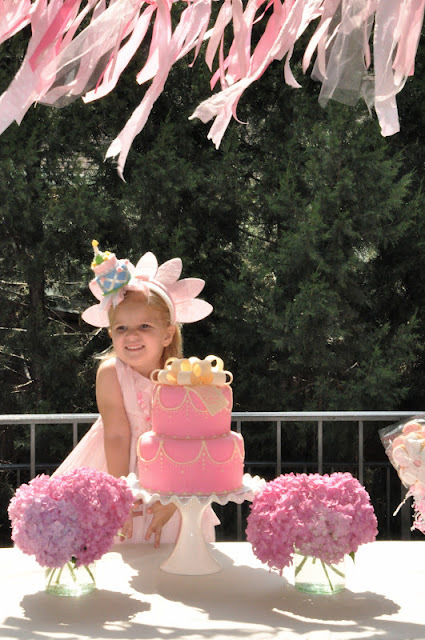 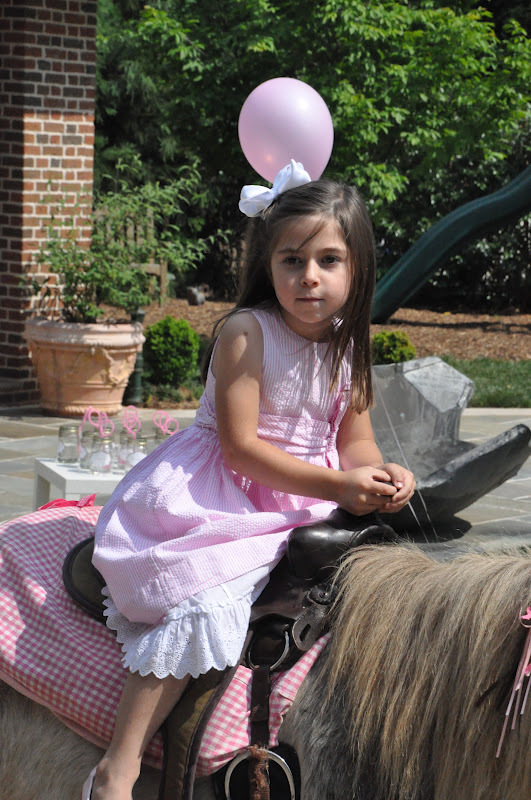 P is for pretty, pink, playing and ponies at this big celebration. 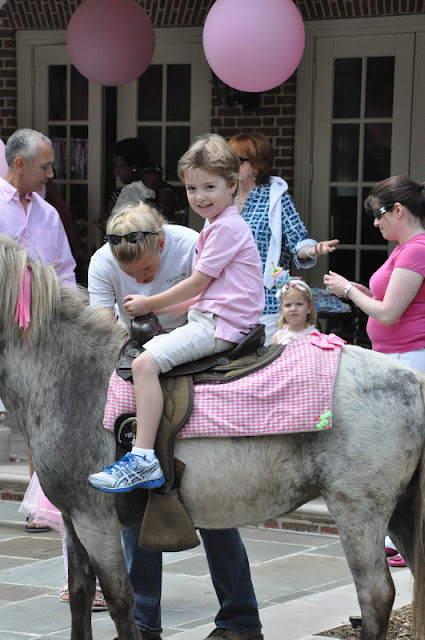 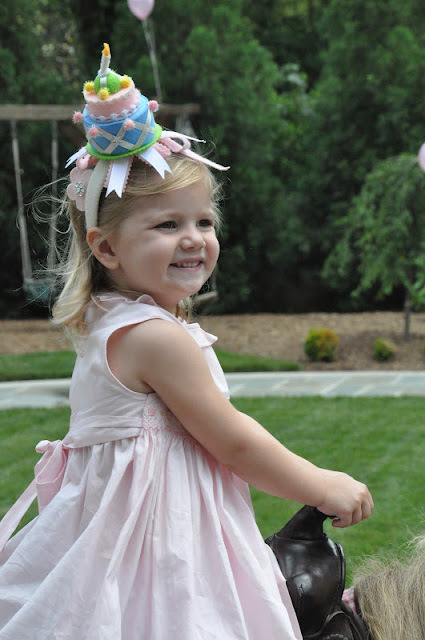 Pink party-goers saddled up a precious pony for a spin around the back yard. 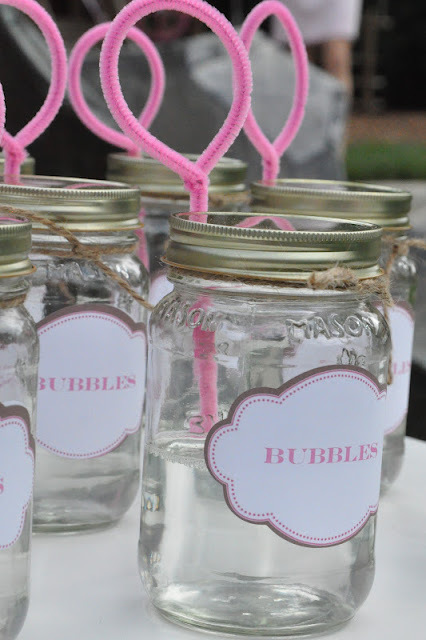 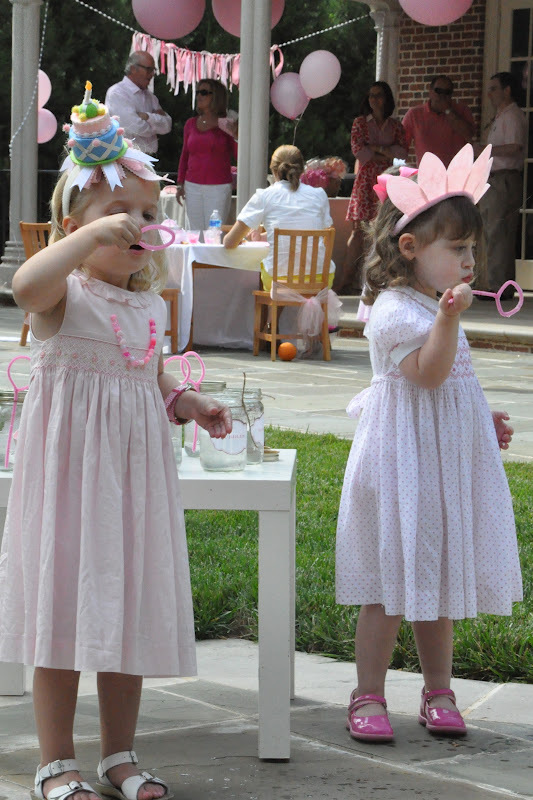 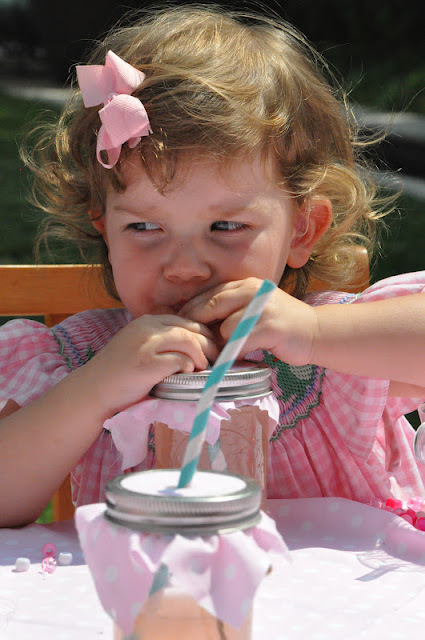 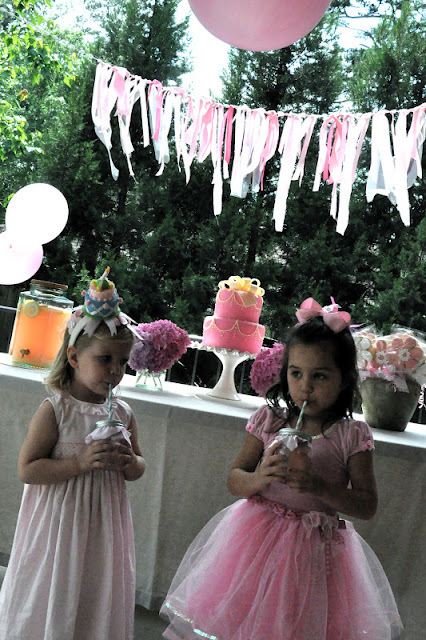 What better than a little old fashioned pink lemonade to quench our pretty parched princesses? 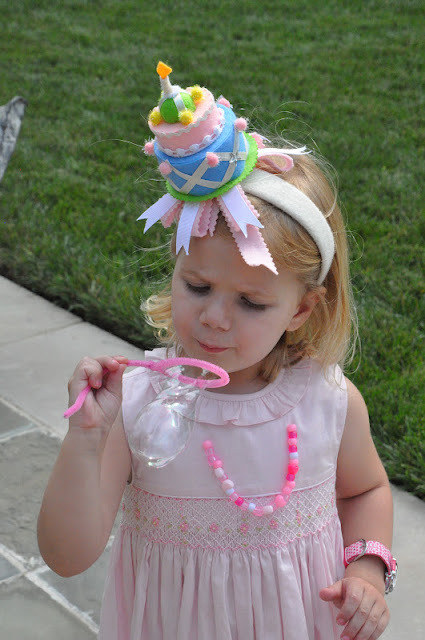 This birthday girl sure knows how to blow a beautiful bubble! 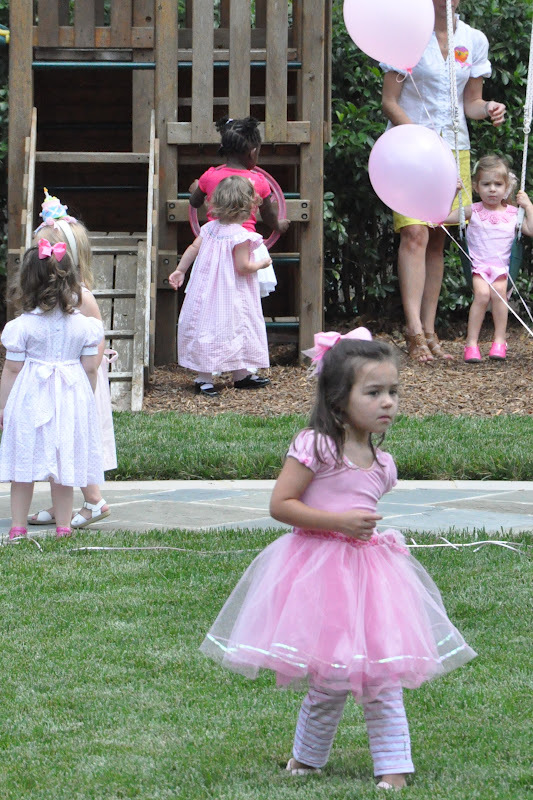 Pretty partyers took a spin and a swing around the pink playground. It was pretty pink, and pretty delicious. The portrait of pink perfection.